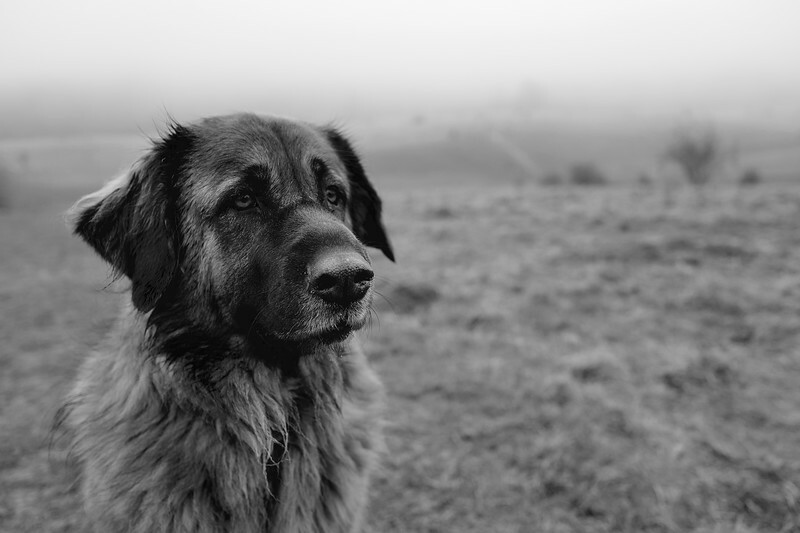 A collection of Estrela Mountain Dog photos taken over a number of years. A walk in Tring Park on a misty, cold and damp morning. Loyal and calm. The wonderful breed of Estrela Mountain Dog from the Estrela Mountains in Portugal where they are known as the Serra Da Estrela. Estrela Mountain Dog taking a moment to relax on the beach keeping a watchful eye out for any passing dogs to play with. On a walk in Tring Park we took a moment to sit down and enjoy the peaceful surroundings at this old ornate building called the Summerhouse providing me with the opportunity for a photo of my Estrela Mountain Dog.